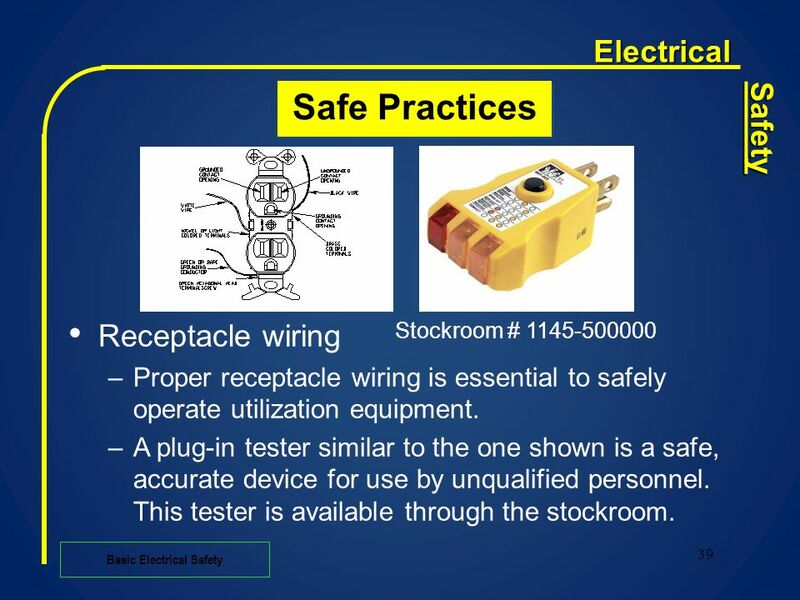 Electrical safety training is required for workers who work with or around electricity. Electricity is an invisible hazard and has the potential to cause injuries and fatalities. Electricity is an invisible hazard and has the potential to cause injuries and fatalities. training others about “Electrical Safety”, including electrical “Arc-Flash” hazards. 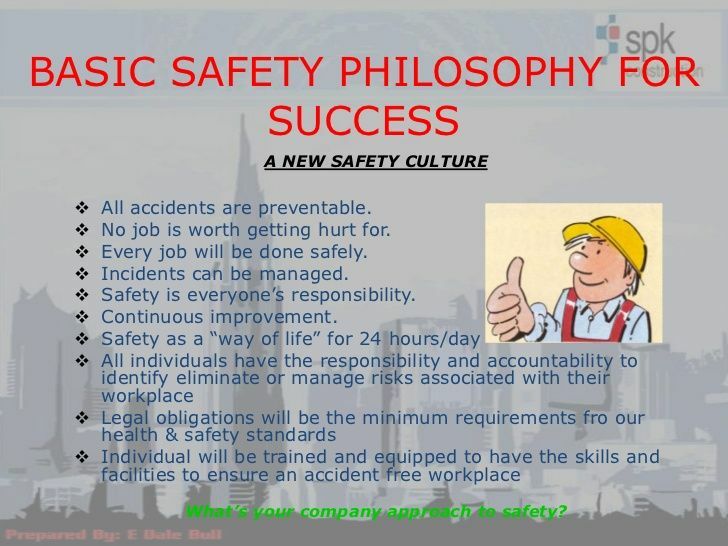 It is being presented to illustrate the It is being presented to illustrate the critical nature of electrical safety practices.